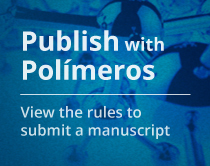 In order to have your accepted manuscript published in Polímeros it is necessary to pay an article-charge. 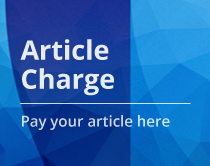 The value is fixed per article, independent of its length. The cost in Brazilian reais is R$800,00 or in American dollars is U$230,00.